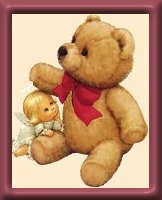 Give someone special a ((Hug)) to day. Pass this page on to them. Below are the links to other pages of mine.